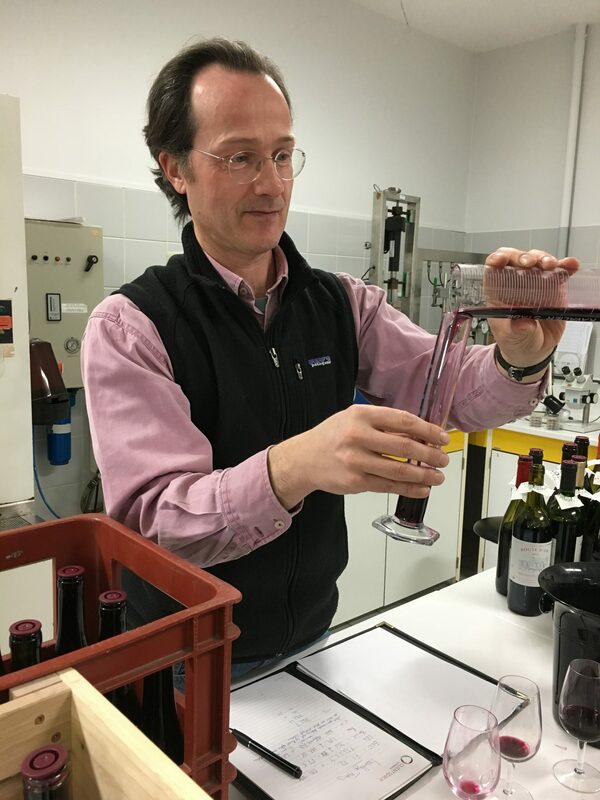 A big day in our annual wine calendar yesterday, we spent the afternoon with our oenologist tasting all of our tanks of 2016 to decide the blends for our 2016 wines. This is great fun and also fascinating. It’s amazing how adding even 10% of a different wine to a blend can make a marked difference. 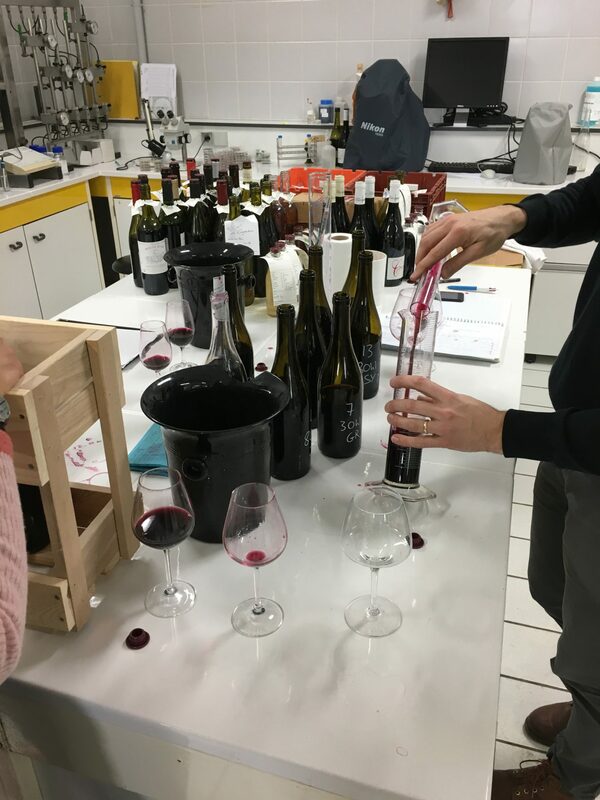 As well as tasting the 2016s we also tasted all of the barrel aged 2015 Vinsobres, which have now been in barrel for nearly 9 months, to decide what barrels will make up our 2015 La Dame Anglaise. It’s a complicated process, as despite the fact that the same wine goes into each barrel they can develop very differently. So there’s plenty of trial and error to get to the perfect blend – it’s tough work, but someone’s got to do it! We are also planning to produce a very limited amount of a new cuvée for 2015 – L’Esprit du Nord. It will be a little bit special and we are very excited about it so look out for more news on that later in the year. In the meantime we will be bottling our 2016 Rosé Carpe Diem, 2016 Carpe Vinum Red and 2015 Terra Firma Côtes du Rhône in late February so look out for those too.